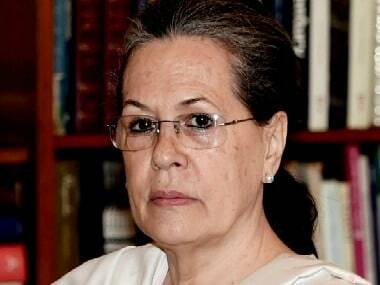 Rae Bareli: UPA chairperson Sonia Gandhi on Thursday filed her nomination as the Congress candidate for the Lok Sabha elections in Uttar Pradesh's Raebareli. 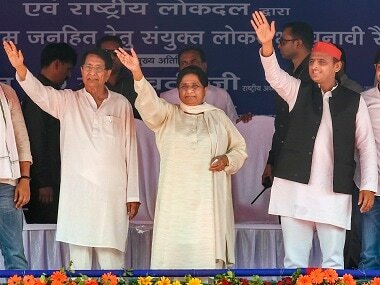 Responding to mediapersons queries on her thoughts about the seeming invincibility of Prime Minister Narendra Modi in the Lok Sabha elections, she said, "Not at all. Do not forget 2004. Vajpayee Ji was invincible, but we won." Sonia on Thursday arrived at district Collector's office to file nomination from Raebareli, a bastion of the grand old party for decades. 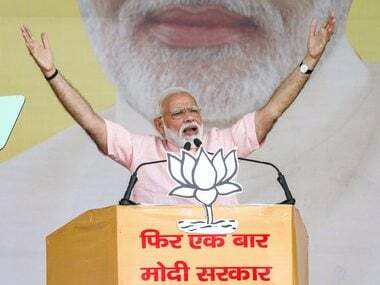 Speaking further, he said: "The day Narendra Modi holds a debate with me on corruption, is the day he will not be able to look into the eyes of anybody in this country." 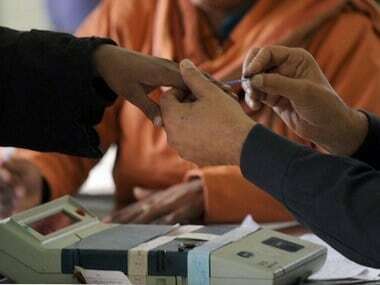 Voting for Raebareli parliamentary constituency will be held in the fifth phase on 6 May. 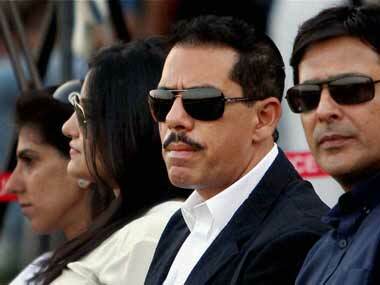 Sonia is set to face Dinesh Pratap Singh, who recently joined the BJP after leaving the Congress.